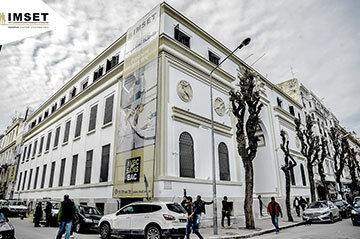 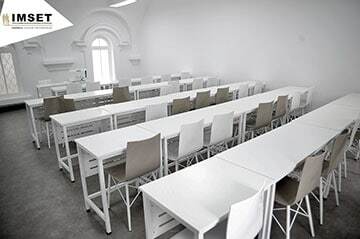 To sustain the continuing demand for technical and professional education in Tunis, IMSET, the largest private technical and vocational school in Tunisia, has opened a new flagship campus located in the heart of Tunis. 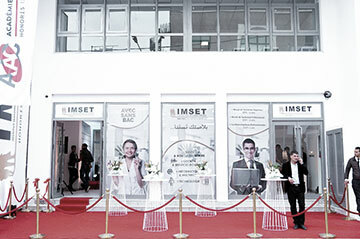 IMSET now offers 3 campuses in the city. 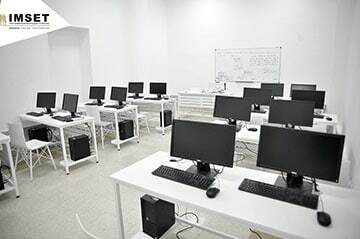 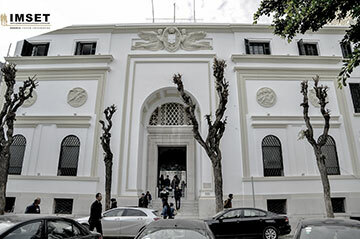 In order to increase the accessibility of their programs and answer the regional demand for qualified technicians, IMSET and AAC (Arts and Design), the two technical and vocational institutes of Honoris in Tunisia, have opened new branch campuses in Sousse, Gabès, Nabeul, Bizerte and Kef.